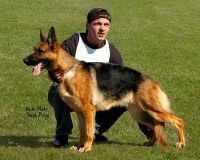 Von der haus Gill German Shepherds was started in 1992 by Al and Susan Gill with the idea of helping families looking for quality puppies by locating breeding dogs of the quality of his police dog at the time.Since that beginning Al, Susan, and Matt have bred over 155 litters of pups (860+ puppies) and imported/ trained over 3000 adult dogs. 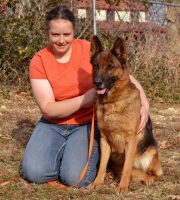 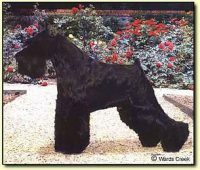 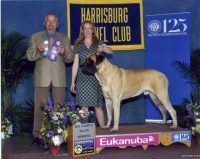 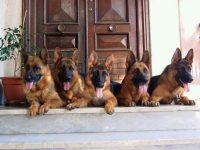 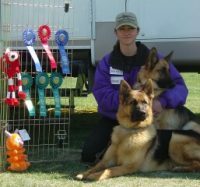 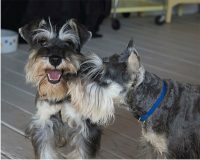 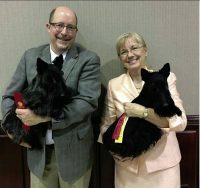 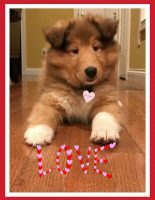 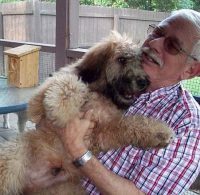 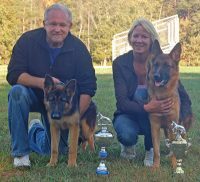 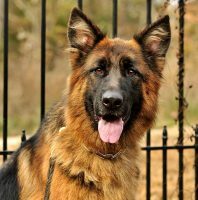 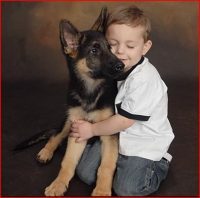 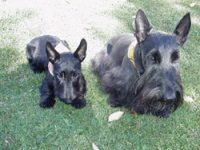 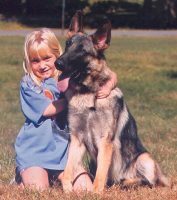 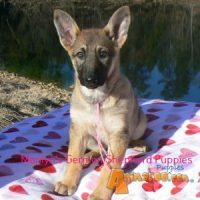 Von der haus Gill Kennel has passed every AKC, ATF, DEA inspection, a record they are very proud of. 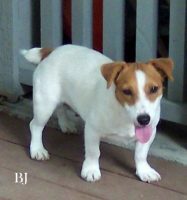 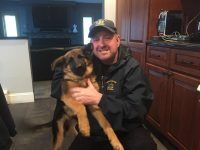 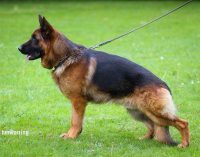 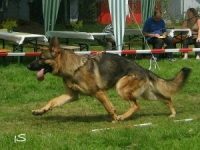 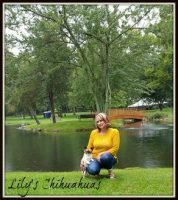 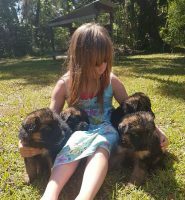 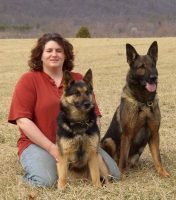 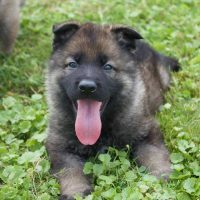 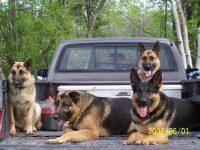 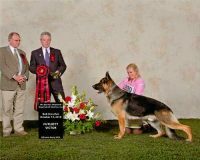 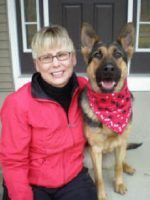 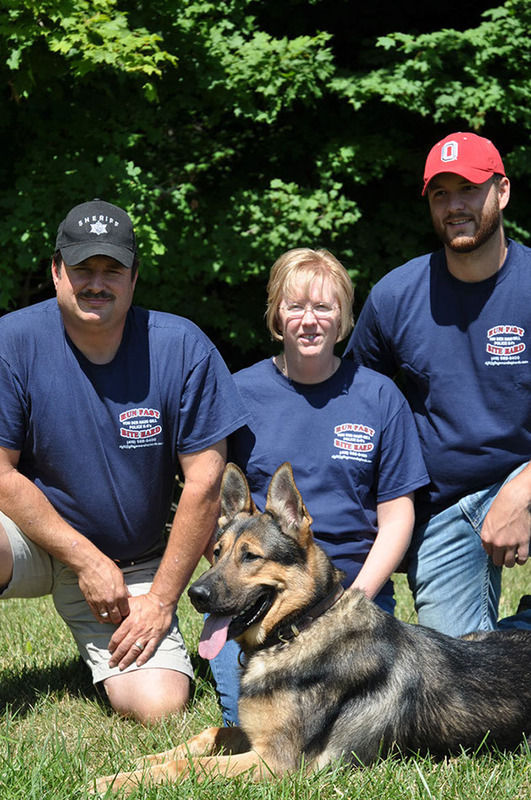 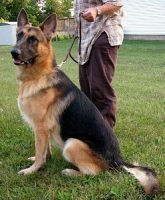 Their experience and knowledge has set the standard for the law enforcement and companion dog breeding/training industry.